Get back to living life without pain. Get fast, temporary relief with our TENS devices.. 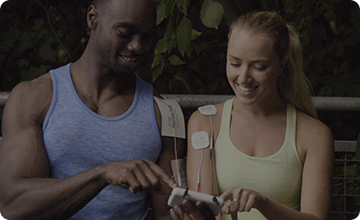 The Pain Therapy System PRO starts relieving pain right away so you can keep doing the things you love. Support your spine’s natural curve for comfort and to promote healthy posture. The Neck Pain Therapy is a drug-free solution that can be used to temporarily relieve pain associated with headaches, neck and shoulder pain. The De-Stress Sleep Therapy System is an accessory designed for anyone suffering from stress, anxiety, or trouble sleeping. The Circulation Promoting Foot Massage Pads relieve foot pain and assist with Diabetic Neuropathy, plantar fasciitis, and more. 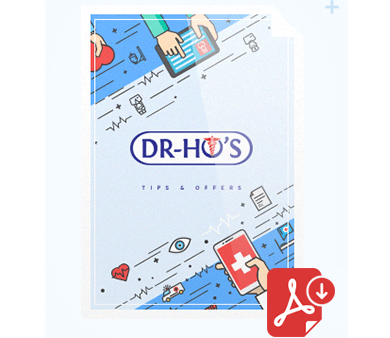 DR-HO'S Pain-Aid is a powerful, topical, analgesic pain relieving spray. This extra-strength formula helps to relieve muscle and joint pain, strains, & sprains.